You can almost feel the shift in the publishing world when the calendar gets close to the holidays like Thanksgiving, Christmas and New Year's Day. I'm receiving fewer emails. My phone calls and emails are not as quickly returned. 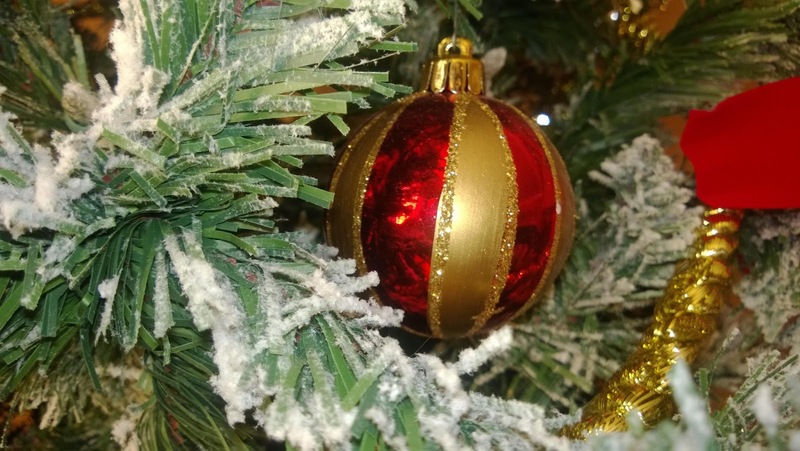 The culture is shifting into holiday mode where activities outside of publishing fill our schedule and less is happening. 2. Create A New Product or Book. Do you have a new product or book idea? Take this time to lean into it and create. 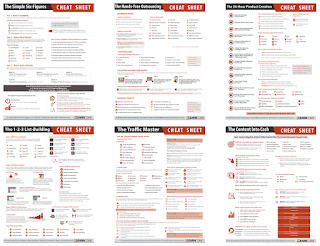 I encourage you to download The 24–Hour Product Creation Cheat Sheet from Jimmy D. Brown. I have several of these types of projects which have been on hold because of other work. I've started scheduling regular time into my work day to begin to move these projects forward and get them into the marketplace. 3. Write A Book Proposal. Maybe you have several book ideas and the place for you to dig in during the holidays is creating a new book proposal. If you don't know how to create a proposal, take my Write A Book Proposal membership course or use my free Book Proposal Checklist or take my free proposal teleseminar. Then take action and create your proposal. 5. Read and Review books of others. I've written about this important habit but if you've never started it or forgotten about it. Now is a good time to read these books and review them. You will be practicing your craft of writing but also building good will among other writers as you read these books and write book reviews. 7. Get Organized. As a writer, I have piles of paper that isn't in a file folder (where I'm much more organized). I took some time this weekend to sort through the papers, put them into folders and get more organized. If I haven't used or read something, I threw it away rather than lurking in a pile. As you get organized, you can be much more effective as a writer. I'll tweet this for the authors who follow me @frugalbookpromo. Thanks for your input on my newsletter, too. I needed that! 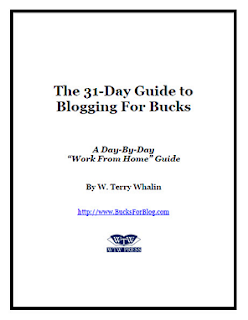 PS: Even though I have a booklet on book proposals, I still tell authors about yours! Thank you for this feedback and your continuing effort to help writers. I appreciate you and your tweet. Keep up the good work. I also appreciate your recommendation of my book on proposals. I know it has helped many people and I'm grateful I wrote it as a frustrated acquisitions editor.